The Hi-Techniques Echelon series combines lab quality input amplifiers and signal conditioning with unparalleled connectivity in a rugged, portable package. 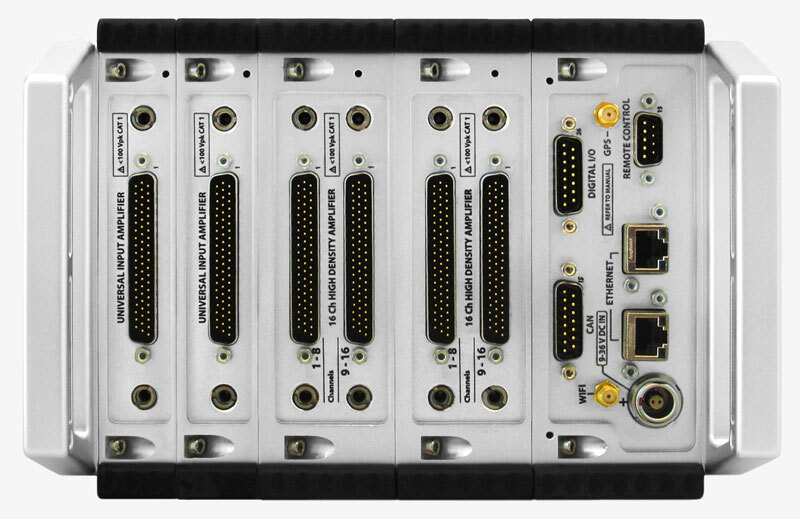 Hi-Techniques' Data Acquisition Systems integrate superior transient and streaming capability with optimized time and frequency domain performance. Hi-Techniques has been a leader in High Performance Data Acquisition Systems for over 30 years, specializing in transient recorders, data acquisition systems and high resolution Digital Oscilloscope products for a variety of applications and markets. The flexibility of our latest product lines allow you the freedom to gather and analyze data just about anywhere.